As growing and maturing individuals, students must be prepared to care for themselves independently after graduation from high school. A basic understanding of their bodies and how they work is an important step in the process of moving from dependence to independence. Learning about the body systems, particularly how they interact and affect each other, enables students to better care for themselves and their health. 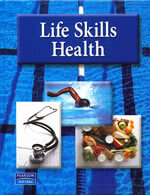 The five Resources that comprise the KNOW YOUR BODY series cover ten basic systems of the human body. Students label, organize, categorize, associate, and relate terms and functions of these systems through various activities. 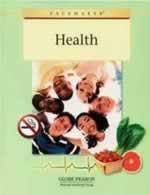 A new section in each Resource, Health Issues, addresses health topics related to each system, such as how to treat common illnesses and when to seek a doctors advice. 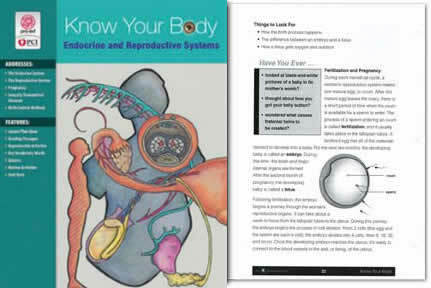 KNOW YOUR BODY has been specifically written for struggling readers and students with learning disabilities. It is also appropriate for English language learners and adult learners. Completely updated, the lessons have been aligned with National Science Teachers Association (NSTA) strands and objectives to help students master concepts tested on high-stakes assessments. Three reproducible activity sheets follow each chapter to reinforce students' comprehension of the text and key vocabulary words. Quizzes, lesson tests, and unit tests are all provided to help assess students' understanding of key concepts and vocabulary. Resources Include Objectives, Vocabulary Lists, Student Lessons, Activity Sheets, Assessments, an Answer Key, and a List of Resources.